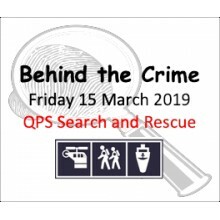 BEHIND THE CRIME: “Queensland Police Service Search and Rescue”The presentation by the State Search .. 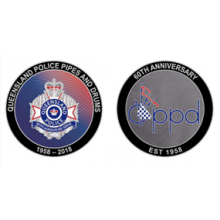 THIS IS A LIMITED EDITION COLLECTORS ITEMThe QPPD Challenge Coin is celebrating 60 years of the .. 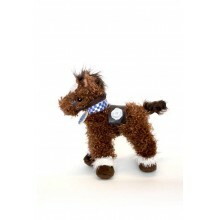 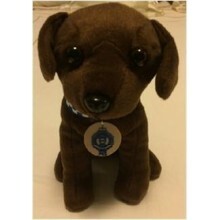 Welcome to the newest member, chocolate Labrador - he's so cute. 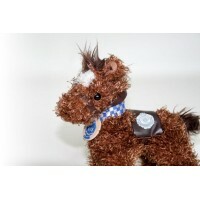 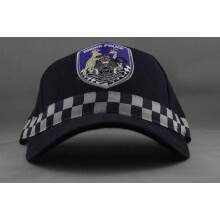 ..
‘Connie’ is the name of the Queensland Police Service horse mascot. How did Connie become a..
Give your child a unique opportunity to be a Junior Police officer. 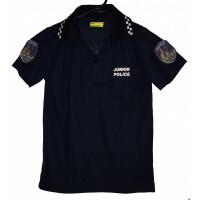 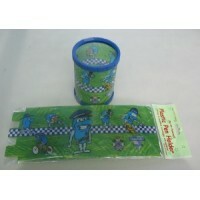 Each shirt features a cart..
A popular item amongst our Junior police.Decorated with junior police badge and a Velcro strap f.. 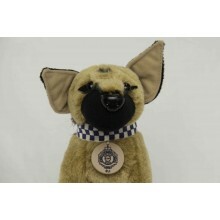 This loveable furry friend from the academy. 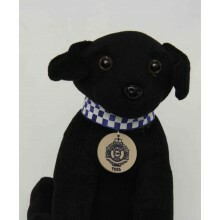 He is just a puppy in training and enjoys a cuddle or t..
Meet our well trained German Shepherd.Just like his younger brother, our lovable friend ser..
Meet our lovable black labrador. 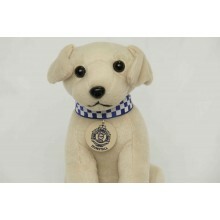 She has been with the bomb squad for three years and loves lots of .. 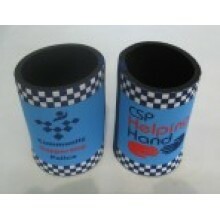 The QPS lanyard is available and sold by Community Supporting Police. 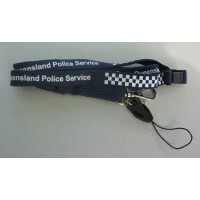 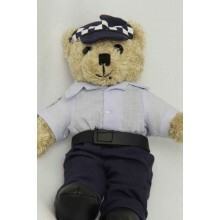 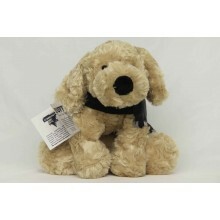 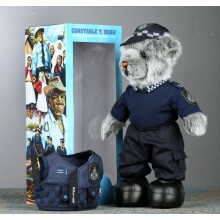 The lanyard has a safety..
Our gorgeous Qld Police Teddy is a cuddly soft toy with a hint of loyalty.Although we can't tech..
Meet Buff, the police puppy.Buff wears the exclusive Police raincoat and makes a cuddly child's ..
Community supporting police drink holders are great for keeping those cold drinks cold. 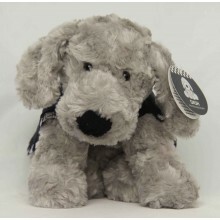 The dri..
Meet Dash, our lovely grey police puppy.Dash wears the exclusive Police raincoat and makes .. 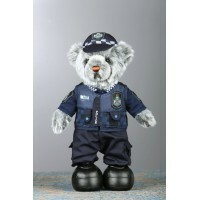 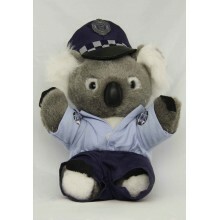 The CSP Koala Cop is on the lookout for anyone who is not keeping their bedroom tidy!He comes ar..